For those of you who watched the gritty HBO hit series “The Wire” you will be well versed in the role hidden compartments in vehicles play in the life and death of drug dealers. 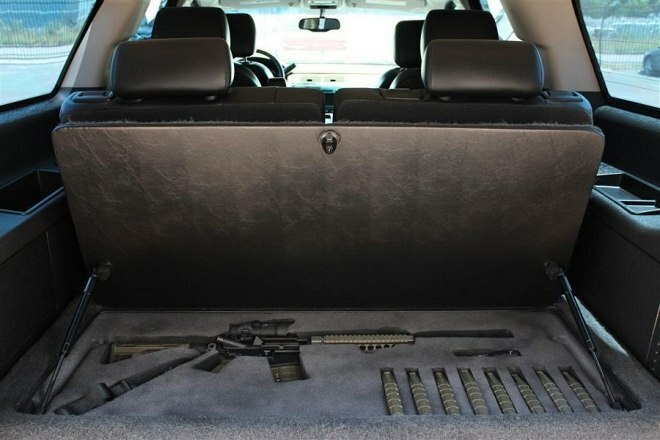 Well, it seems as if it is not just television fiction since we are now seeing laws in the US be changed to deal with the rise in hidden compartments in vehicles designed to transport contraband materials such as guns, drugs and money. Car and Driver magazine recently did a feature on this very topic which is well worth checking out. As well, here is a video clip which shows an example of a VW Jetta modified to transport drugs. This entry was posted in News, Video and tagged drugs, Guns, HBO's The Wire, hidden compartments in vehicles, money by northredline. Bookmark the permalink.